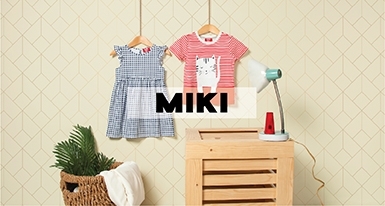 Subsribe to our newsletter and be the first to receive our latest updates on online exclusives, special events and more! Welcome to Padini.com, Malaysia's booming e-commerce site. We offer you the latest trends in fashion coupled with an effective and convenient online shopping experience from the comfort of your own home. 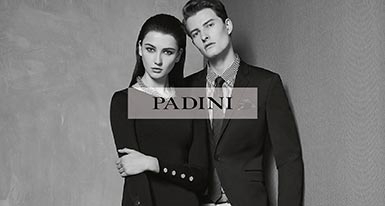 Over the years, PADINI has solidified a reputation as a retail provider with durable and trustworthy products that are fashionable and current. In line with our vision 'to be the best fashion company ever', we work to bring you up to the minute fashion items to suit your changing lifestyle and taste. While fast and efficient service is the base of what we do, we also believe that it is possible to look stylish without breaking the bank. 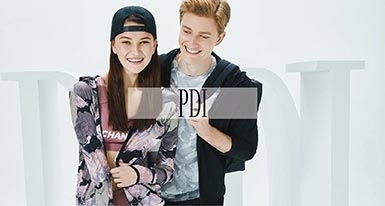 As you explore our site, you will find attractive collection of apparels, footwear, bags and accessories for consumers of both genders and all ages through our widely popular brands from Padini Concept Store: Padini, Seed, Padini Authentics, PDI, P&Co, Miki, Vincci and Vincci Accessories. We're not done just yet. Consumers can also choose to shop our popular Brands Outlet labels: Garage Inc, Industrie Co, Studio, Filanto, Oceano, Ropé, Portofino, Gamester, Hotshots and BO Accessories. With a wide range of brands and products to choose from, we guarantee you will exit our site with nothing short of a satisfied purchase!